“Puppets always have to try to be alive” said Adrian Kohler. And the magnificent creatures created by the Handspring Puppet Company come to life like no other puppets I’ve seen. 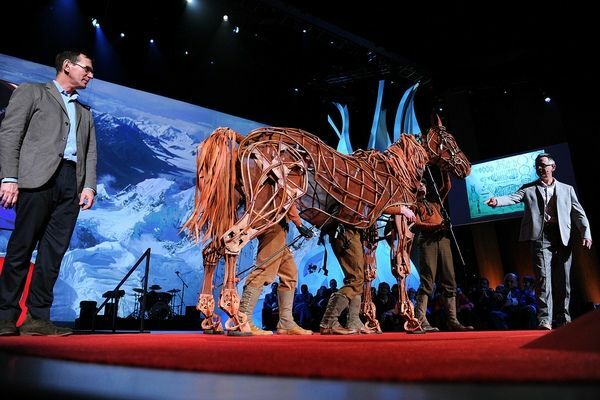 Take the time to watch this wonderful TED presentation by Adrian Kohler and Basil Jones of the Handspring Puppet Company. Handspring originally created shows for children but their extraordinary creative talent has brought puppets into the theatre world for adult audiences. 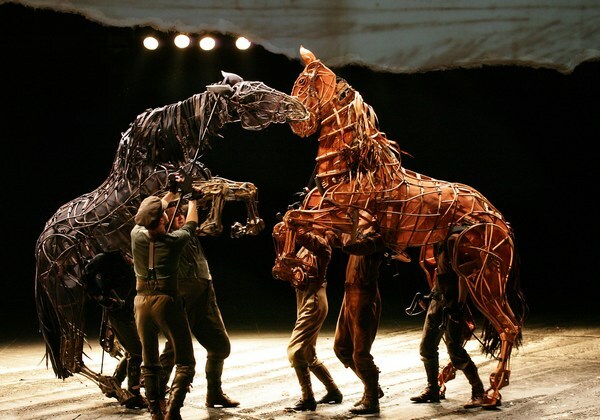 Take the recent production of War Horse in London, for which they created Joey the war horse that trots and gallops convincingly onto the TED stage. Infused with humour and insights into the world of puppetry, Handsprings’s TED presentation is a treat. I won’t give away all the good bits (like how to make puppets ‘breathe’) but will share this piece from Jones, referring to the hyena puppet – “We call this a piece of emotional engineering that uses up-to-the-minute seventeenth century technology to turn nouns into verbs.” I think Jones and Kohler are as eloquent as their beautiful puppets. Also check out our previous post on Jamie Oliver’s inspirational TED presentation on the dilemma of childhood obesity.